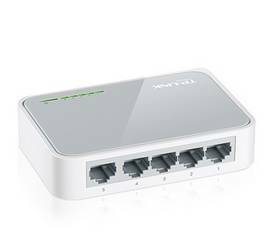 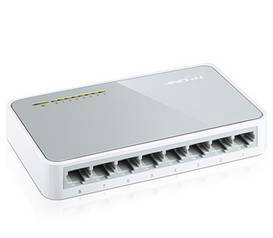 TRENDnet's 52-Port Gigabit Web Smawrt PoE+ Switch, model TPE-5048WS, delivers advanced management features with a 104 Gbps switching capacity. 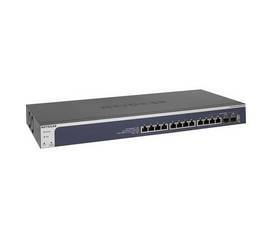 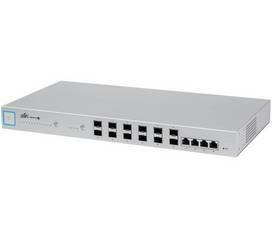 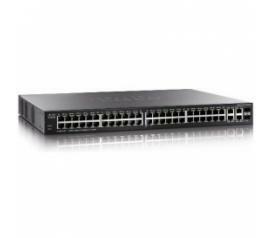 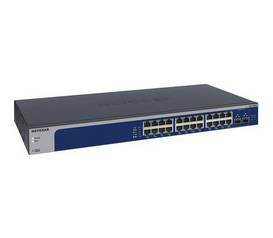 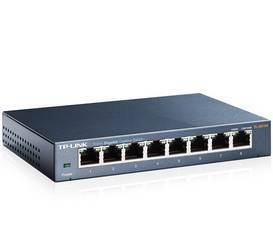 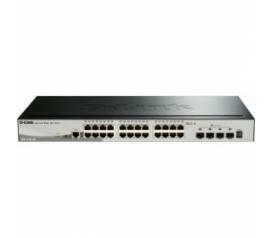 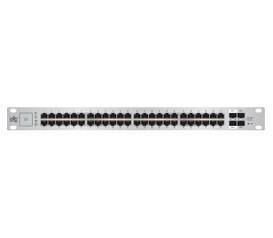 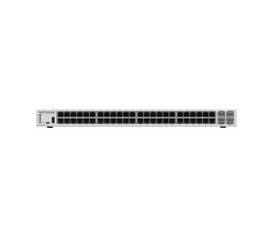 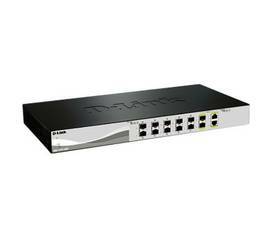 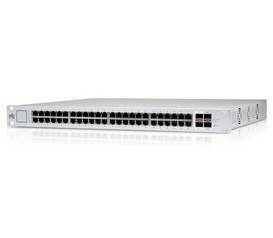 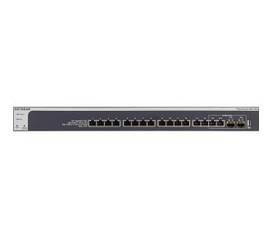 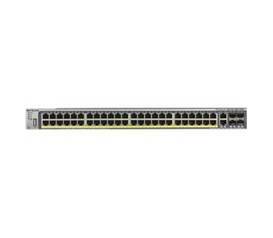 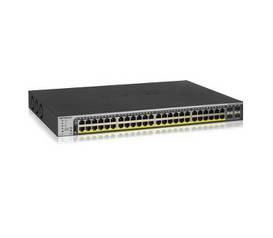 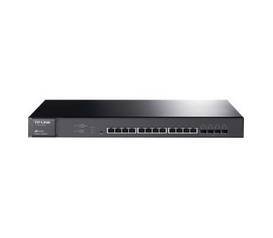 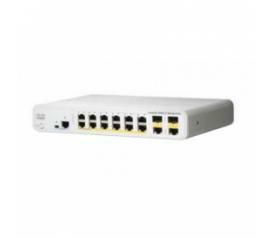 Ubiquiti EdgeSwitch ES-48-750W 48-Ports L3 Managed. 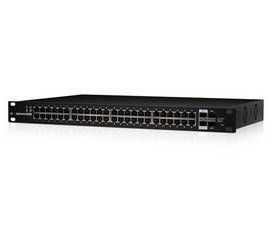 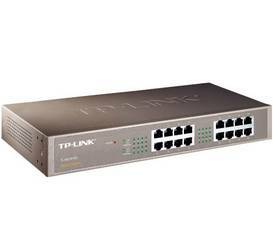 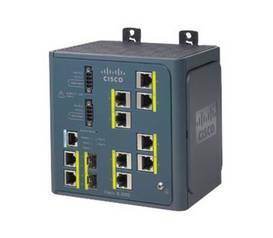 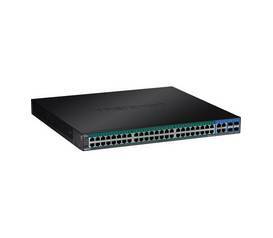 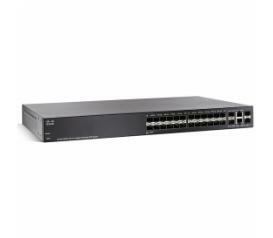 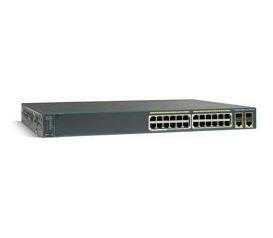 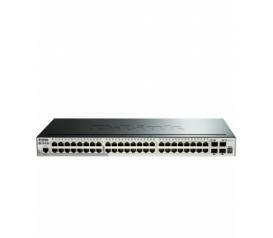 Edge Switch delivers robust performance, PoE+ support and intelligent switching for growing networks.